Talk about Southern Comfort: Squash Casserole is what I think of first. I could eat a whole pan of my moms. Squash is so versatile and abundant this time of year. I am always looking for new things to do with all of it and have come up with some good stuff. 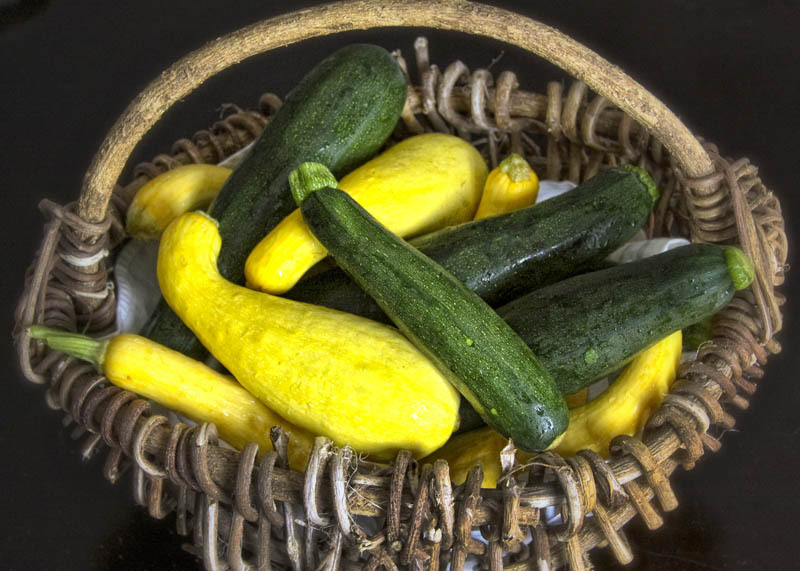 I just used yellow crookneck squash and zucchini for the Ribbon Salad, zucchini for the Bread, and a variety called zephyr for the Casserole. They are all pretty much interchangeable and there are some other cool varieties out there to be explored like the eight ball and patty pans! Keep an eye on your garden because these things will get big fast and the bigger they get the more fibrous and bitter they will become. If you can’t use it all up immediately you can always slice it up, blanch it in boiling water, shock it in an ice bath, freeze in a single layer until frozen solid then store in a zippy for later use. Even the blossoms are edible! Heat a grill or grill pan over medium high heat. Cut the squash and zucchini lengthwise into long thin ribbons using a mandolin or wide vegetable peeler, about 1/8 inch thick. Toss with enough olive oil to coat and season with salt and pepper. Cook on the grill for a minute or two per side just until they get marks from the grill and are tender but not falling apart. Remove from the grill and allow to cool slightly. Toss with lemon juice, zest, dill, and more salt and pepper if necessary. Serve on a platter and sprinkle with the almonds, little nobs of cheese, and a drizzle of olive oil. Melt 2 tablespoons of the butter in a skillet over medium heat. 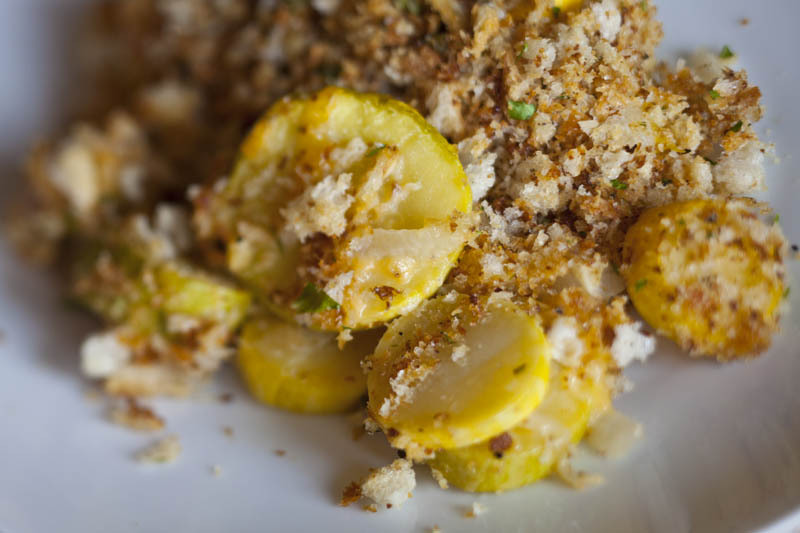 Add the squash and onions and season with salt and pepper. Cook until the vegetables are tender, about 8-10 minutes. Remove from the heat and allow to cool slightly. In another skillet melt the other 2 tablespoons of butter and add the breadcrumbs and garlic. Cook until the crumbs become golden. Season with salt and pepper and stir in the herbs. Heat an oven to 350°F. Add the cayenne, if using, the cheese, crème fraiche, egg and ½ cup of the bread crumb mixture to the squash and onions and stir to combine. Load into an 11x7 casserole and top with remaining breadcrumbs. Bake until hot in the center and bubbly around the edges, about 25-30 minutes. Allow to cool a bit before serving. *Any cheese can be used. I used cheddar. Gruyere would be nice, fontina, a combo including parmesan, goat cheese or feta. The herbs to you can play with! Heat an oven to 350°F. Spray two standard loaf pans with spray and set aside. In the bowl of a stand mixer fitted with a paddle attachment cream the butter and sugar together until light and fluffy. Add the molasses or honey, then the eggs 1 at a time stopping to scrape down the bowl if necessary. 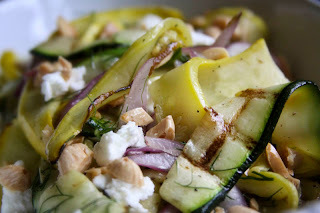 On low speed, add the zucchini. In another bowl whisk together the flour through the cinnamon. Add the dry to the wet in batches using low speed until thoroughly combined but not over worked. Combine all of the ingredients for the topping in a small bowl. Add the butter with your fingers rubbing into flour mixture to form large crumbs. Divide the batter evenly between the 2 prepared pans and sprinkle with the topping. Bake for 40-50 minutes or until a toothpick inserted in the middle comes out clean. Allow to cool in the pan on a rack. Serve warm, toasted with some butter. These loves freeze well and make great gifts. I realize these days that you can get almost anything anytime of the year. What we are trying to spread the word about is the importance and value of eating seasonally. But sometimes in the winter you might have a hankering for some blueberries. Yes, the grocery store will probably have some but know that they came from very far away, will probably have no flavor, and will be very expensive. What you should do so that you can satisfy these cravings cheaper and while supporting locally and seasonally: PRESERVE! It is so worth the little time it takes and you will be far more rewarded with good flavor AND you can feel good about what you are doing for the local farmers (supporting them), not supporting the environmentally detrimental transport of foods from far away, and giving your wallet a break! Here are some ways to preserve some berries, onions, and basil! Enjoy! 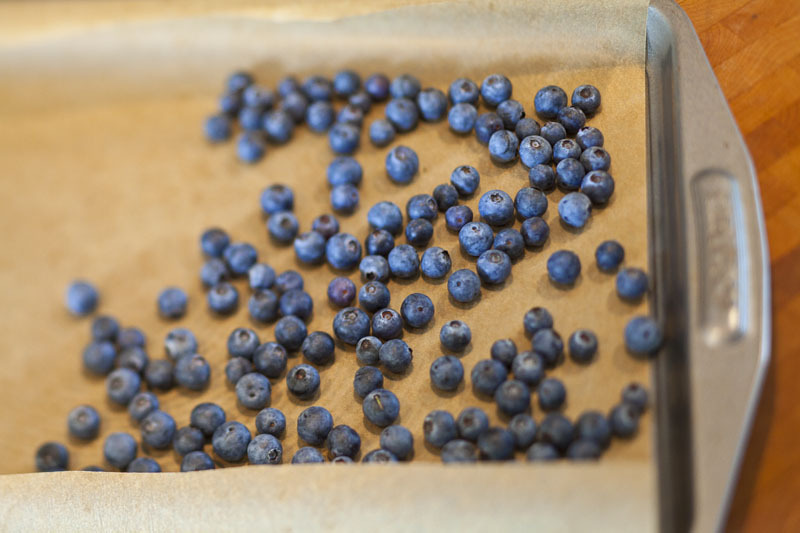 Wash and thoroughly dry your fresh blueberries. Spread them out on a parchment- lined sheet pan in a single layer. 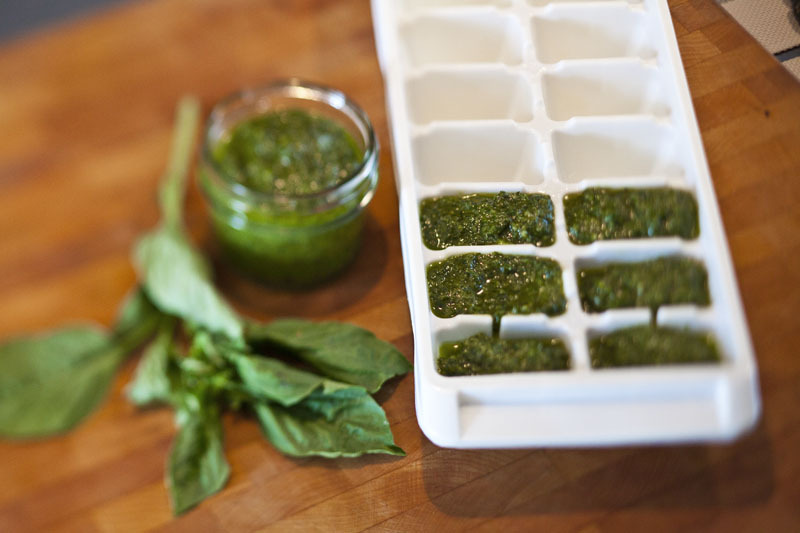 Place in the freezer until frozen solid then store in in a zip lock or freezer safe storage container. Use in smoothies, drop in pancakes, make muffins, cook down with some water and honey into a syrup and use over ice cream or puree and put a spoonful in your glass of champagne! I know I told you to buy those Vidalia Onion bags and you have too many onions or if you didn’t and you wanna scoop these sweet babies up and stock your freezer with some delicious. 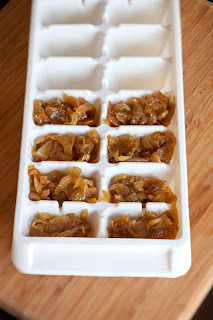 Here is a good way to utilize these sweet beauties and preserve them for later. Heat the olive oil and butter in a large sauté pan over very low heat. Add the onions with a healthy pinch of salt and cook for about 45 minutes to an hour (maybe more), stirring occasionally until the onions are very soft, and a delicious deep brown. You may have to add a bit of water here and there if the onions begin to stick, scraping up the brown bits from the bottom of the pan, this is flavor! Use immediately with the suggested uses below or freeze in ice cube trays(once frozen store in an airtight container) for easy use later! 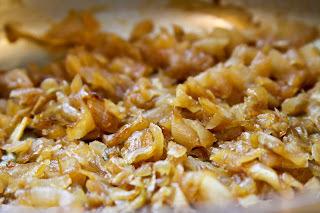 --Make an onion dip by mixing together some sour cream (or Greek style yogurt), mayo, salt, pepper, pinch of garlic powder and chopped caramelized onions. Serve with fresh veggies or chips. Dang! That’s good! 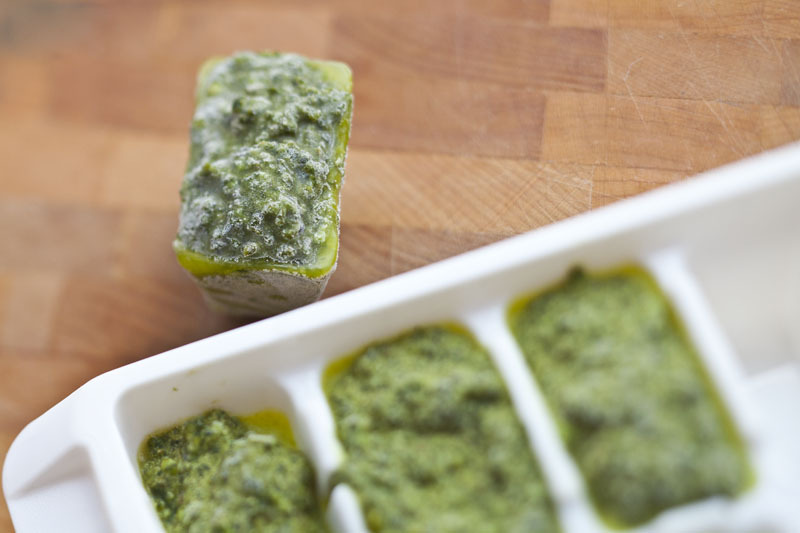 The cool thing about pesto is that you can mix and match or interchange most of the ingredients based on what you have. If you don’t have basil, use cilantro or parsley. Are you allergic to pine nuts? 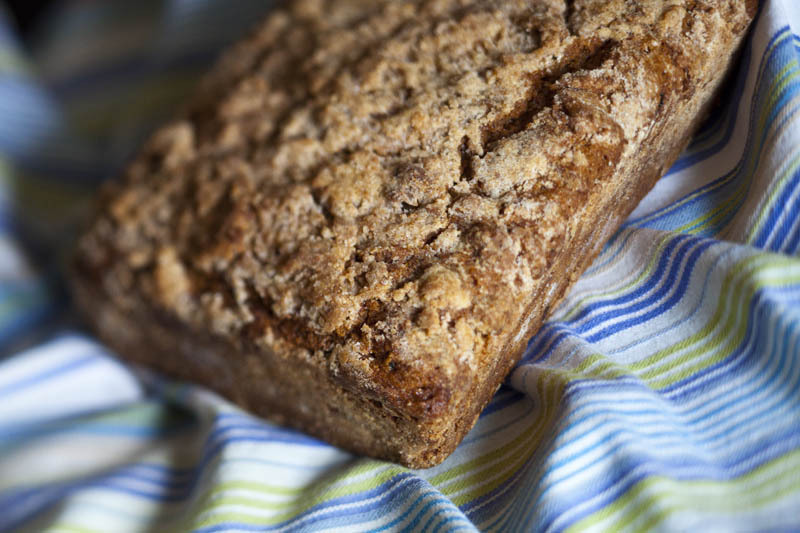 Use almonds, walnuts, or hazelnuts. Don’t like garlic? Leave it out. Want something different? Use a mixture of herbs, or a different hard cheese. Add some spice with jalapenos or crushed red pepper. PLAY WITH YOUR FOOD. Make this and freeze in an ice cube tray (once frozen store in an airtight container) for great little cubes of flavor love to add to soups, pastas, or to slather on some grilled meats. In a food processor combine the basil, cheese, nuts, garlic and a pinch of salt and a few grinds of black pepper until they form a paste. With the machine running slowly drizzle in the olive oil. You can add more if you want it thinner. Taste and add more salt and pepper if desired. 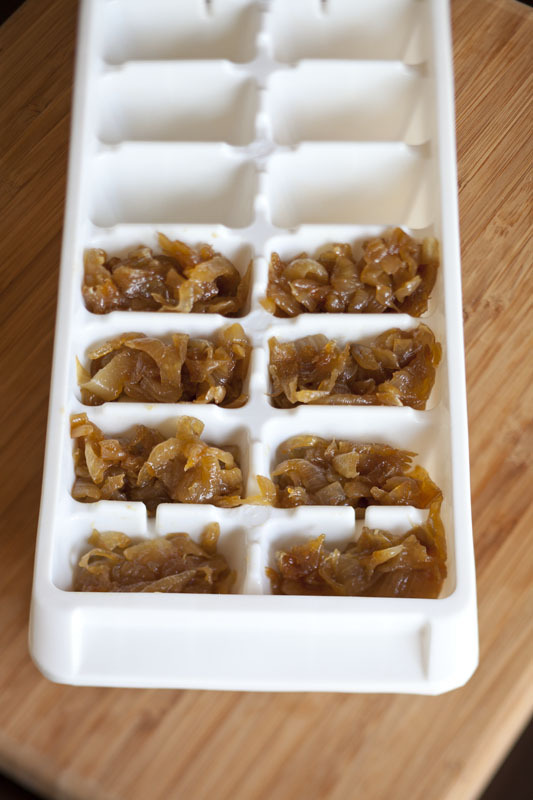 Use immediately or freeze in ice cube trays for later use. * To toast nuts: place nuts in a dry sauté pan over medium heat. Toast for a few minutes stirring occasionally until they turn brown and begin to become fragrant. Careful, if you walk away they can burn easily! 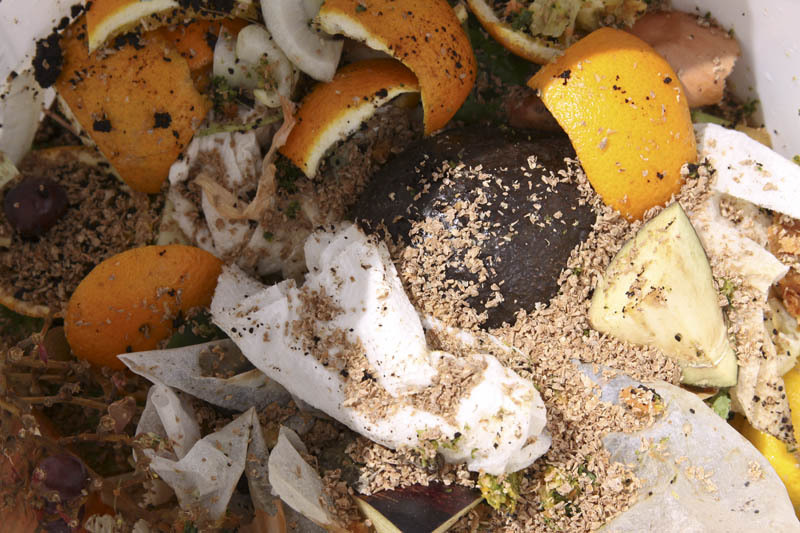 I have been wanting to compost for many years. I never really knew that much about it but knew that I hated how much food waste we produced and wanted to figure out how to reduce this. 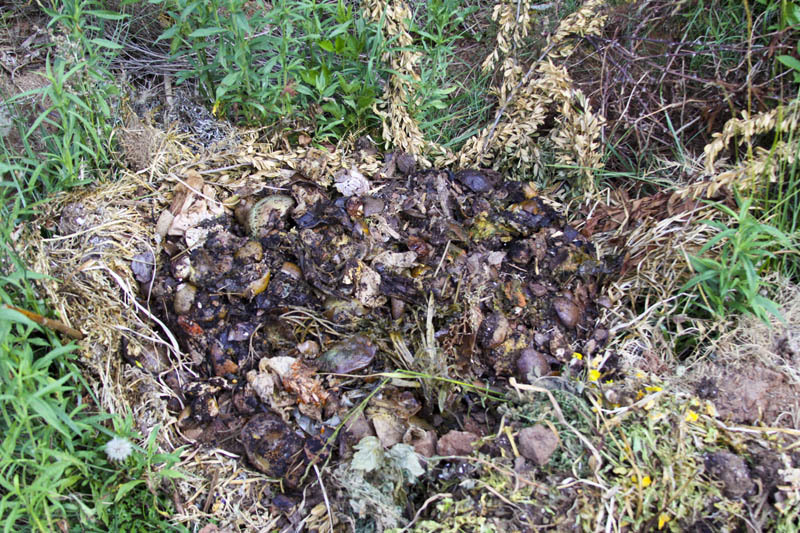 I wanted my husband to build us a compost bin but didn’t think that inside our backyard fence was a good idea because it would stink and our dog, Mina, would be all up in it. So I thought maybe outside our fence. I am sure it would offend some neighbors and break some sort of HOA rule and attract some wildlife that might cause a ripple. Then I thought maybe a tumbler, I was going to surprise my husband with one for Christmas one year and tried to get him to tell me which one he might want…never happened. Then I learned about worm composting. It works much faster (2-3 months vs. a yearish) it is contained, yadah, yadah, but what if you kill the little suckers, too much pressure. 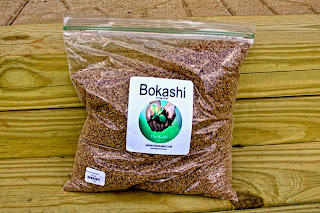 Then by accident I found out about Bokashi! 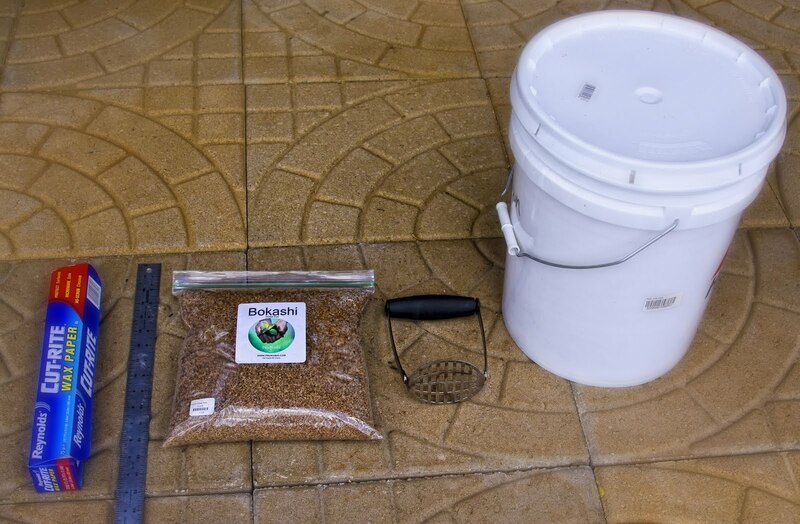 It is inexpensive, self contained, user friendly, and doesn’t really stink…until it is done! I am performing a test and am hoping that this is the one! It is the coolest thing I have come across and is super easy. Also, it can be done year round and just about anywhere. 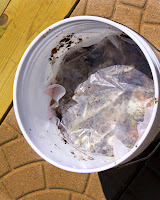 Since I had been waiting and waiting for a compost solution I just started collecting our compostable materials in a 5 gallon bucket and taking it to Dekalb Farmer’s Market and adding it to there “teaching” compost (I also know that community gardens usually accept outside compost as well as The Atlanta Botanical Gardens). 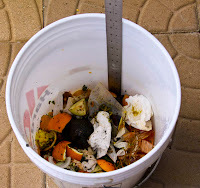 Bokashi composting is actually done in a bucket, although one with a spigot is recommended it is not necessary. All you need is a bucket, food scraps, and bokashi. Which is wheat or rice bran that has been inoculated with micro organisms that ferment organic waste. Perfect, it was like it was meant to be, I already had my buckets, lots of food waste, all I needed was the bokashi itself. Farmer D carries it if you are in the Atlanta area and if not, you can order it online. I started this a few months ago and have been making progress. I have completed 3 buckets of bokashi compost and they are all in the ground doing their last phase of transformation. Can’t wait to see how much it improves our soil! Step 1: get a 5 gallon bucket, a bag of Bokashi (about $14), a ruler, a potato masher, some wax paper, and a plate. 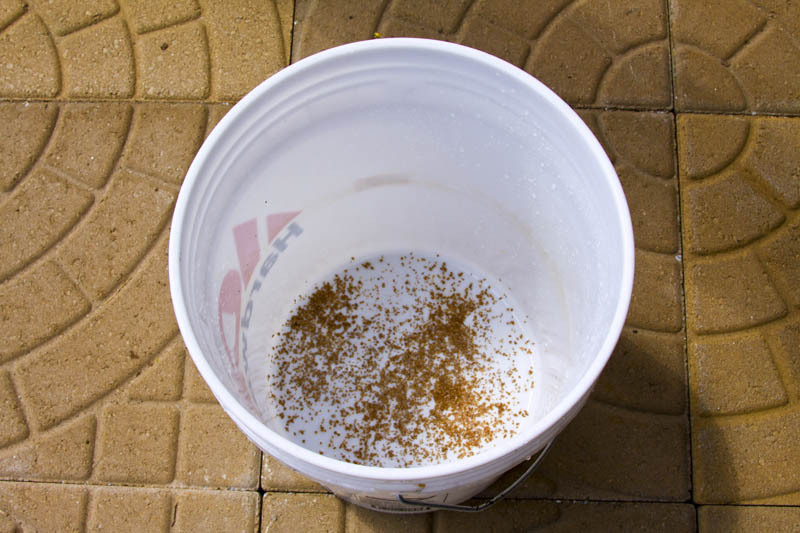 Step 2: Sprinkle about 2 tablespoons of Bokashi in the bottom of the empty bucket. 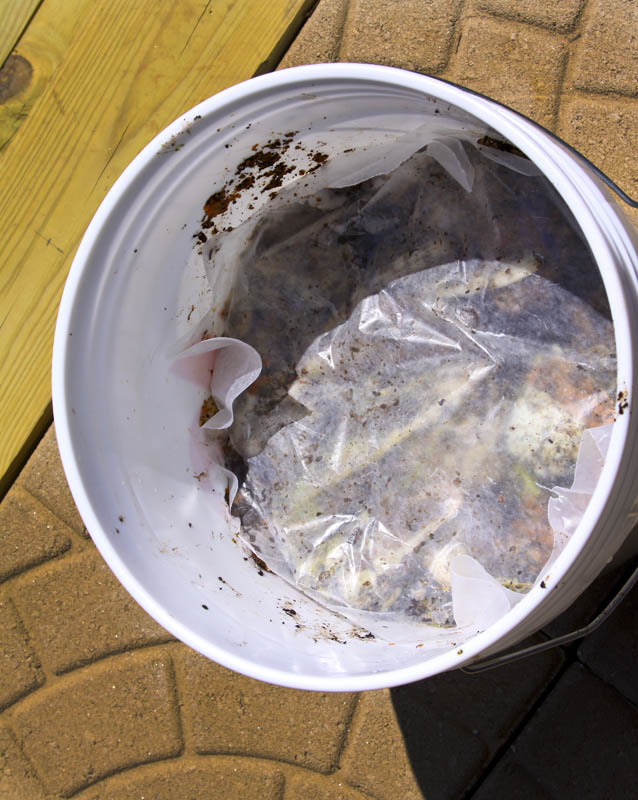 Step 3: Layer in 2-3 inches worth of food scraps, egg shells, paper towels, coffee grounds, you can even compost meat and dairy with this method. Step 4: Sprinkle on another 2 tablespoons Bokashi and add another 2-3 inch layer of food scraps. Step 5: Continue this layering and sprinkling. Between the layers press down with a potato masher. 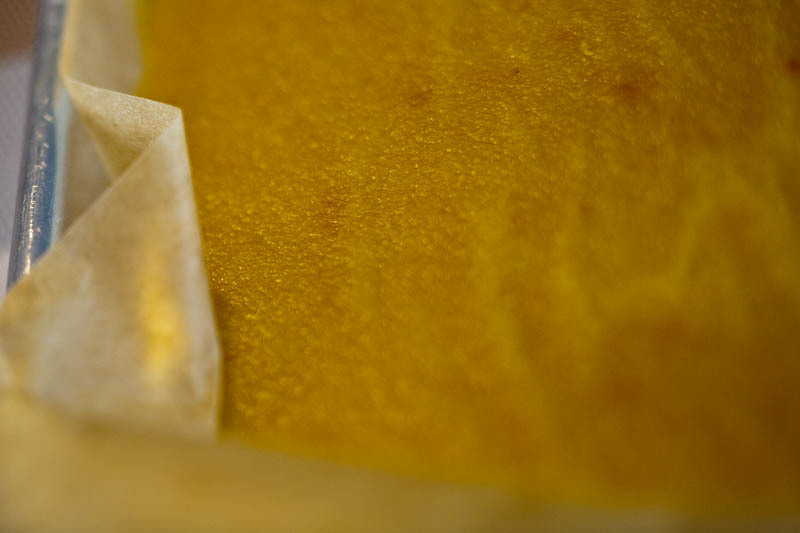 As you continue the process, keep a layer of wax paper on the top with a plate or cardboard to extract and protect from air. Keep the lid on at all times. 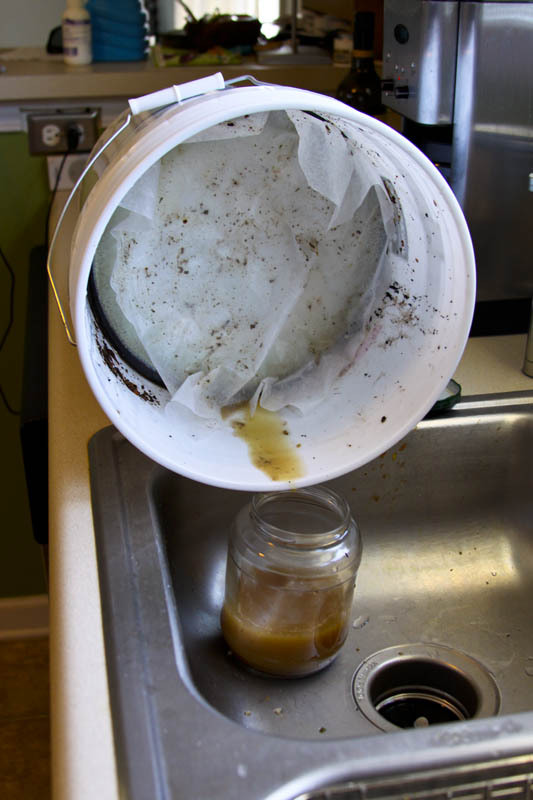 Step 6: During the process, every 3 days you need to drain the bucket of the collected juices. 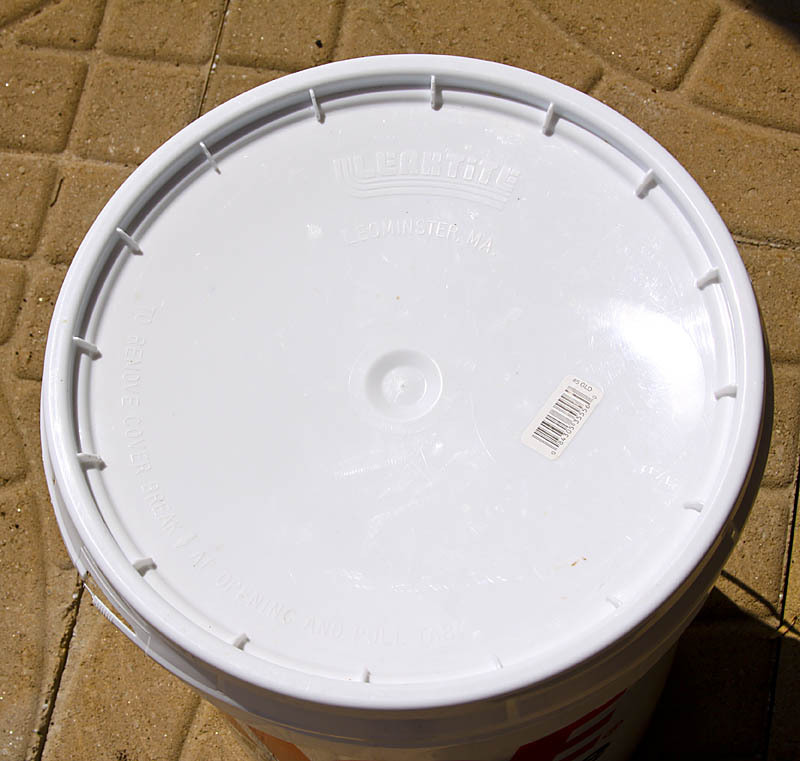 If your bucket has a spigot, no brainer. Mine doesn’t so I just pressed a dinner plate on the top and tipped it over in my sink and let it drain into a jar while holding the plate in place. STOP. Don’t get rid of this liquid! It is valuable too…a “tea” if you will. You can use it diluted as a topical fertilizer for plants, flowers, soil, etc. It will even clear slow running drains when used down the sink at full tilt. Step 7: Once your bucket is full, drain, top with lid and let her rest (ferment) for 2 weeks. A. 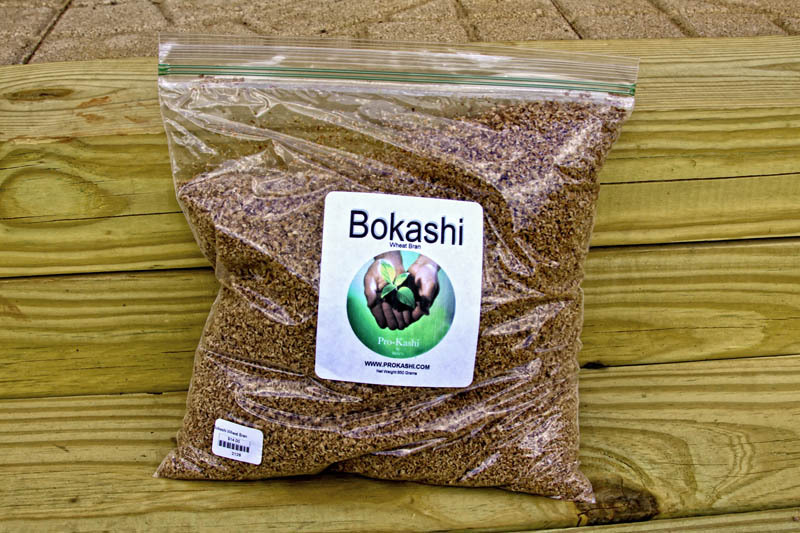 Bury it a minimum of 6 inches deep in the garden…but don’t let plant roots come in contact with raw Bokashi, allow it to age a bit (about 2 more weeks) in the soil. C. Put in bottom of raised bed or plater pots, then 12 inch layer of soil then plant. D. Mix it directly in the dirt where you want to plant but allow another 2 weeks of aging before you plant in that dirt. Step 9: Do it again! I have more than 1 bucket so that I can continue this process. 3 is ideal. Just do Google search for Bokashi and several places to but it pop up! I am proud to be a Georgia Peach. Yes, I was born in Kentucky, which I am proud of as well but have been in the Peach State since I was 2. Now is the time to enjoy those delicious GA peaches. Although we have been in battles with the bugs, birds, and beasts we have managed to get some delightful fruit from our tree out back. As the favor at my wedding I made peach preserves I thought it would be a good crowd pleaser, and it was. Preserves are a great way to capture the flavor of sweet summer peaches but I wanted to try something different. My son loves what he calls “fruit strips” the smooshed fruit roll up thingies. Of course I try and buy him the ones without all the crazy ingredients like corn syrup, food coloring, and soy lecithin, but man, are they pricey! I have been wanting to experiment with them because there is something about paying a lot of money for something that I can do, probably better and certainly more healthfully, that really bugs me. 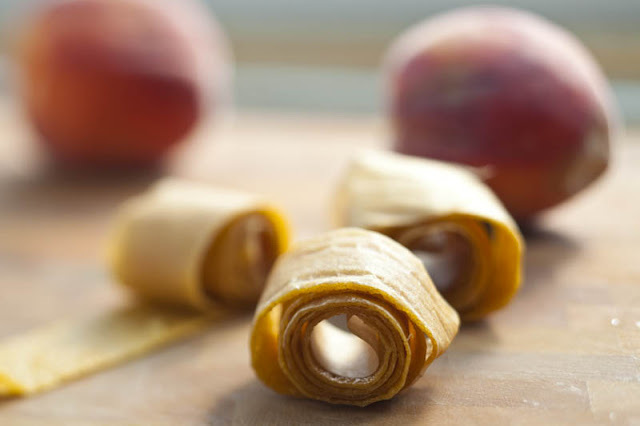 So I made peach fruit leather. I am so excited about this and my kid loves it! I also have a few other recipes for you to try with your fuzzy little fruits! Enjoy! Heat an oven to the lowest setting possible, mine is 170°F. Puree all of the ingredients in a food processor until smooth. Line 2 sheet pans with parchment paper and divide the mixture evenly between pans. Spread the puree into a thin layer, tilting the pan to get as even as possible. Bake in the oven for several hours until it is no longer wet to the touch but not yet crispy, ours took about 4 hours. Remove from the oven and allow to cool slightly. Cut into 1-inch wide strips, leaving the paper on. Roll up and store in an airtight container for a few weeks or in the fridge for several months. Note: this can be done with just about any fruit. Apples with cinnamon, blueberries and lime, even pumpkin… you can get creative too with different combinations and flavor combos! This couldn’t be simpler and very versatile. Heat a grill to medium high. Brush the peach halves with canola oil. Place on the grill cut side down and grill for a few minutes until they begin to soften, then flip and cook a few minutes more until they are tender but not falling apart. These times will vary based on the ripeness of your peaches. Remove from the grill; serve with a dollop of crème fraiche and fresh basil. 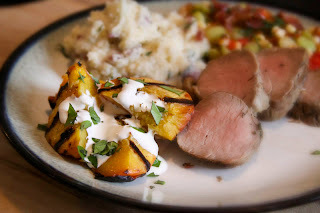 Note: I served this with grilled pork tenderloin. YUM. I also had some at my friend Gucci’s house on the 4th. Grilled peaches, tossed with some fresh goat cheese served in an arugula salad with salt and pepper and a splash each of good olive oil and balsamic. SUPER YUM! Alternatively you could serve these over ice cream with a sprinkle of brown sugar!!! Possibilities: endless. Puree the 3 chopped peaches, honey, lemon juice, and fresh ginger in a food processor until very smooth. Chill this mixture for at least 30 minutes. 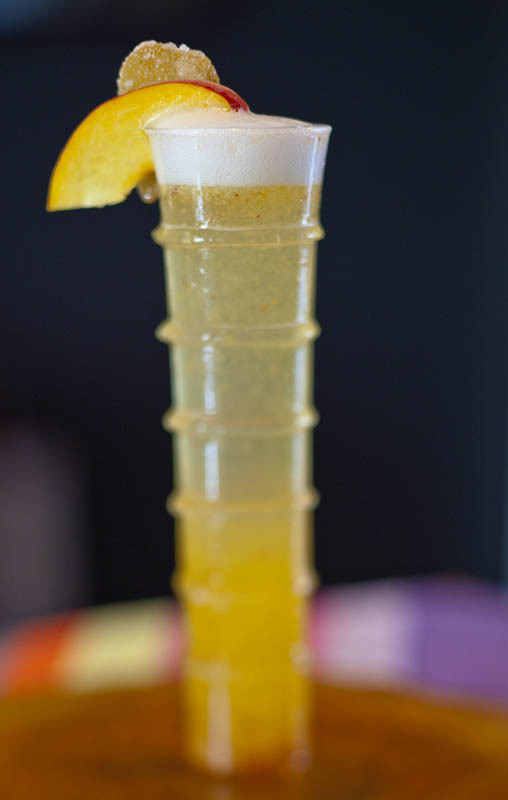 To serve fill champagne flutes ¾ full with chilled prosecco, spoon in about a tablespoon of the ginger peach puree and garnish with a sliced peach wedge and a slice of crystalized ginger. Please enjoy your peaches responsibly!